Do you want to become a true Grand Prix champion or not? Then take control of your super fast micro formula and fight your way to the victory. Earn money and spend it on upgrades for your car. Use arrow keys to drive, press X or B for boost. Once again you have to drive your car and clean the road from the zombies. Use your gun to shoot them. 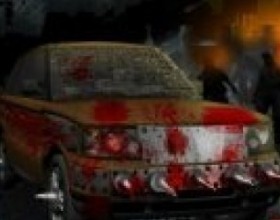 Use various features of your car to get zombies off the car. Check all controls in a first time play. Try to survive as long as you can and kill everyone who wants to kill you. Are you ready for a fast ride across the highest roller coaster track? 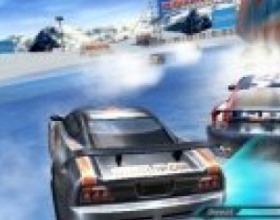 In this free racing game you can jump over platforms, use your turbo boosts and beat your opponents. Use your arrow keys to control your vehicle. 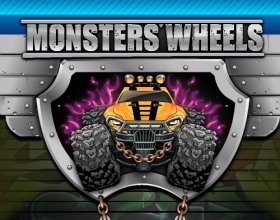 Feel the power of these super monster trucks. 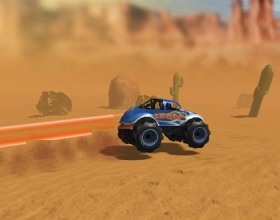 Drive across different terrains and jump over obstacles. Perform different stunts while you are in the air to earn bonus points. Reach the finish line in time to pass the level. Use arrow keys to control your vehicle. 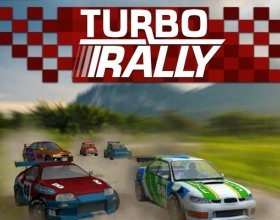 Hope you like rally racing games. This game will bring you a lot of cool feelings and experience in this genre. After each race don't forget to upgrade your car. Keep your vehicle on the road and beat your opponents. Use Arrows or W A S D to drive. Another episode from Cyclo Maniacs series. 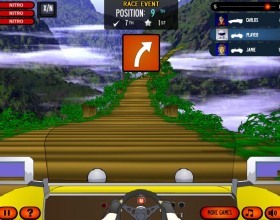 Select and upgrade your crazy driver and race through different terrains around the world. Perform stunts to collect extra points, collect stars in the air. After each race use earned money to buy upgrades. Use Arrows to control your bike. Press Space to jump. What else can be added on to the title of this game!? 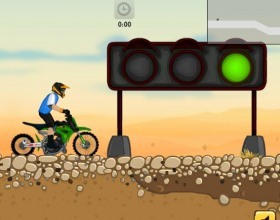 Just get on your bike and race through beautifully constructed tracks with your super fast motorbike. 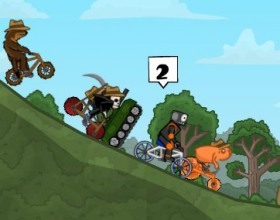 Use arrows to control the bike. Press X to do Wheelie, and Z to drift. 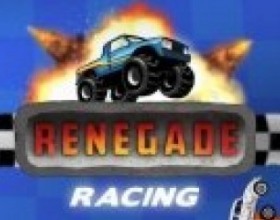 This is a racing game with simple missions. Your main goal is to rank as high as possible in each race. Secondary task can be to perform some stunts in the air and other. 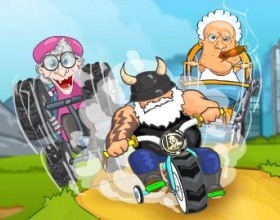 Earn cash and upgrade your vehicle to beat your opponents as game progresses. Use Arrows to control the car. You are carrying some top secret documents in your car. Of course, someone wants to steal those documents from you. Escape from this powerful corporation and find your way to the Airport and board the plane. 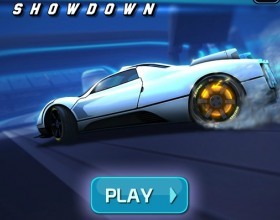 Use Arrow keys to control the car. This is really beautiful and lovely Christmas game. Poor Santa is lying in his bed at home because he has caught a cold. Olaf, the reindeer, now takes the job to deliver the presents. 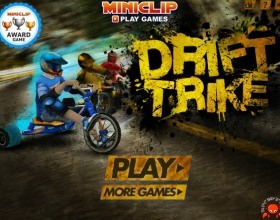 Drive as fast as possible across the cities and collect points and bonuses on your way. Use Arrows to control your snowmobile. Press Z to swap the colour. X to throw the present. 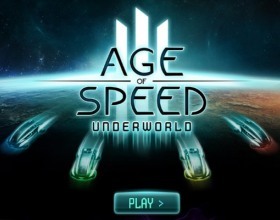 Another fantastic racing game. 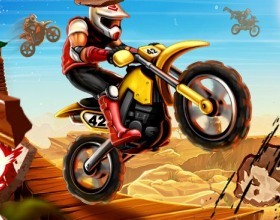 This time you can race through the sandy desert tracks. Defeat your opponents and rank in first position of Gas & Sand rankings. Use Arrow keys to control your sports car. Double tab Up Arrow for speed up. Now you can race through the challenging winter tracks with your fast sport car. You have to use the drift to build up boost, then use it and beat your opponents. Use Arrow keys to drive. Press X to use boost. 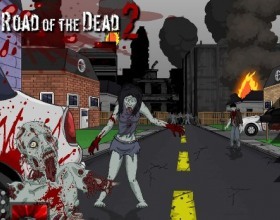 This is another upgrading game where you have to sit back in your car and smash the zombies. 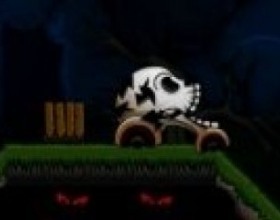 Earn money after each run and spend it on new upgrades for your car to reach the destination point. Use Arrow to control your car on the road. Use Space to shoot. 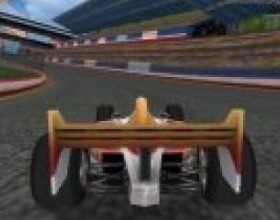 In this Formula-1 simulator, first of all, you have to qualify to certain races. After that you must be fast enough to beat your opponents. The main thing is that you have to choose your pit stop to replace tyres and fuel. Pick the right moments for that. Use Arrows to drive. 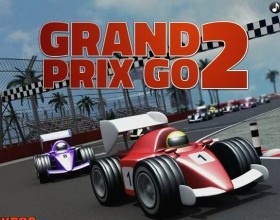 Racing games represent a genre in computer games where a gamer is a participant of any kind of racing (speed) contests. Sometimes they are associated with sport games solely, although that is far apart from truth. The gamer can choose what kind of racing competition he is going to take part in. These competitions can be either real-based or completely fantastic. 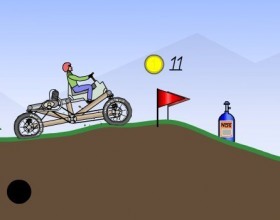 The player can also choose the type of racing vehicle (for land, sea, or air competitions). 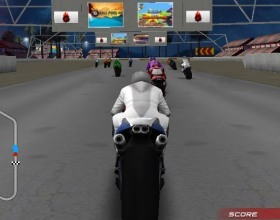 Most often racing games are divided in two large subcategories: arcade racing and race simulators. 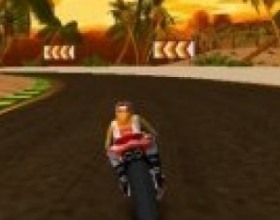 In arcade races high speed is the main object of concentration. They allow avoiding some effects of physical laws, so overcoming obstacles can become quite easier. 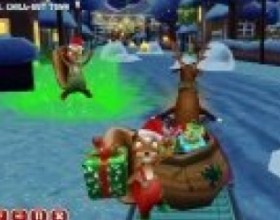 For example, the gamer does not have to decrease speed in order to take turns; moreover, he is supposed to increase it. Car crashes and accidents are quite showy, just to make the game proceeding more dramatic. Sometimes the additional options can be available, for example the gamer can use weapons to remove competitors. 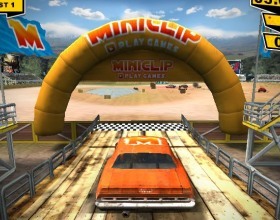 The game scene usually takes place in highways, cities and towns, special tracks, etc. Within this subcategory street races are becoming extremely popular. 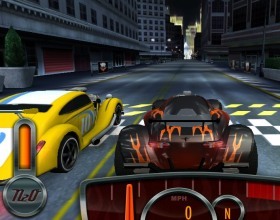 These suggest that the player is participating in street race competition, usually using small and fast sport cars, as the amount of space is quite limited and various buildings and other objects make the game proceeding more complicated. 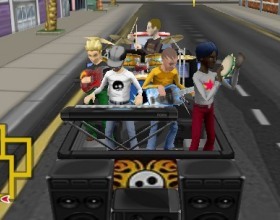 On the contrary, race simulators aim at creating the most realistic race environment. Thus, the laws of physics are strictly followed. Successful managing of the car is the main goal. 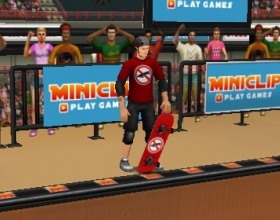 The player can take part in a set of championships, both real and imaginary. The gamer can choose the type of car to race with, taking its speed and maneuverability into account. He must also control the amount of fuel still available and check the technical conditions of the car. Usually there is not much time for building strategies, although basic skills for applying tactics will be very helpful. 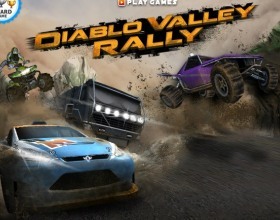 As a rule these subcategory is mostly played by those who already have a broad experience in racing games. Although some help is available through the main game menu. 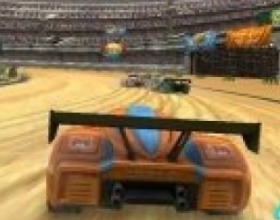 Also, racing games can exist in a form of multiplayer games (can be played in teams). 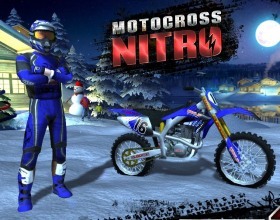 Race games are also available in 3D which greatly increases game perception and creates close-to-life game environment.